Need anniversary gift ideas? 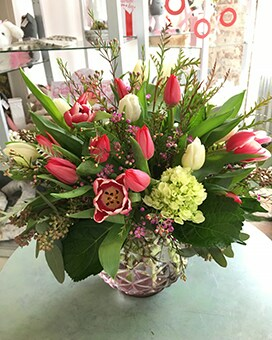 Lawrence Mayer Florist can help! We've got all types of flowers for an anniversary. Select classic roses, a modern bouquet or even a plant. Nothing says love and romance like surprising your loved one with a stunning bouquet on your special day! 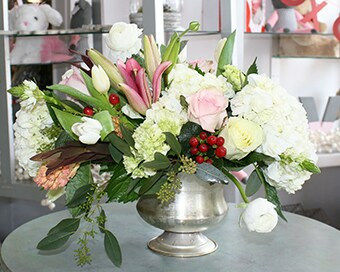 Lawrence Mayer Florist delivers to Macon, GA and nationwide, for a real surprise they won't soon forget! There is nothing more romantic than red roses and at Lawrence Mayer Florist in Macon, GA, we have all types of romantic bouquets to choose from. Roses aren’t just for Valentine’s Day, select roses in white, pink or yellow to make someone smile! 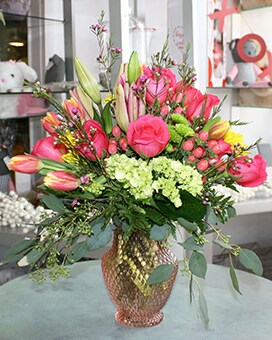 Lawrence Mayer Florist offers flower delivery nationwide or locally to Macon, GA.